Re: EPIC KS Level Competition, Mark II - VOTING TIME! Voting has now begun! See the original post for details! 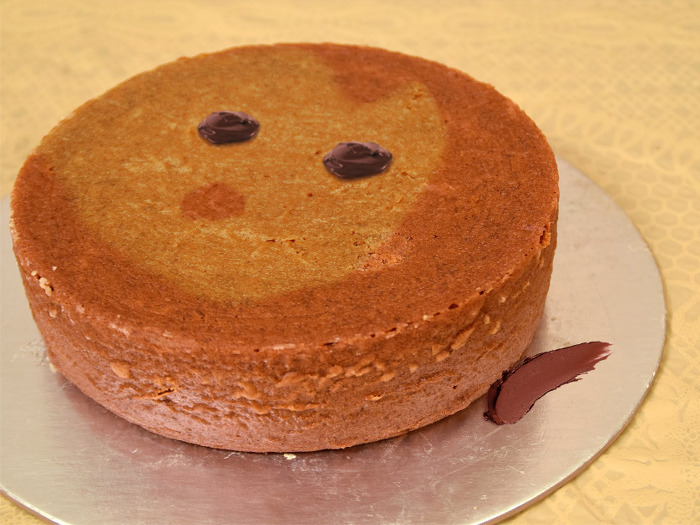 *Disclaimer: It's a photoshop of a cake. The cake is a lie. I didn't realise until replaying these for voting but holy damn all these levels are so good! It was really difficult to rank them. The winners have been announced! Check the first post for details! Congrats on a well deserved victory, ixMarcel! Also, thanks to everyone who participated and created each of those great levels! I love the way this competition brought out some of the best levels KS has seen. Serious congrats to the winners; all of them were very fun to play. @Fubaka Any chance we could see the scoring breakdown? I'll let the contest entrants decide if they want to make their score breakdowns public or not. When it came to the voting multiplier, I basically calculated which level was the highest ranked overall, and then added the multipliers once I had the levels listed in order of popularity. There was a separate scoring mechanism for that, where each first place vote was worth one point, each second vote worth 1/2 a point, third place 1/3, and so on. You're all rubbish. I should have won. This whole thing is rigged! Rigged I say! Congrats to everyone, especially ixMarcel! Great job! I'm curious to know how many people voted.